Fenugreek, our very own humble methi dana, has long ruled over the kitchen space. Whether we talk about the chunky amber coloured seeds that go so well with the simple okra curry or the lush green saag that is customary teamed with potatoes; the culinary expanse and the versatility of fenugreek is limitless. 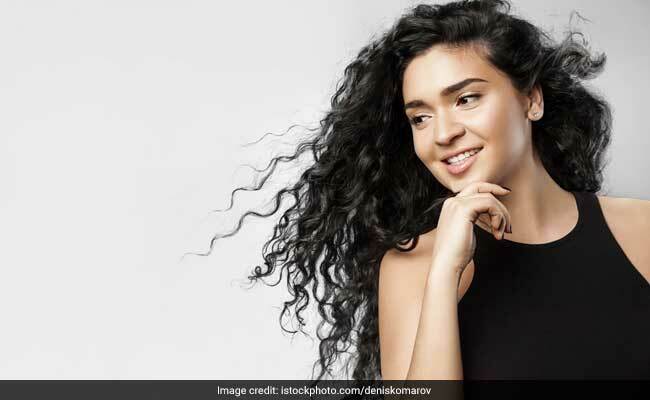 The ingredient is also well known for its health benefiting properties, while many like to soak a teaspoon of seeds overnight and drink the herbal water first thing in the morning, most use the powdered form in hair masks and face packs to solve some of the most common skin care woes, fight dandruff and hair fall. 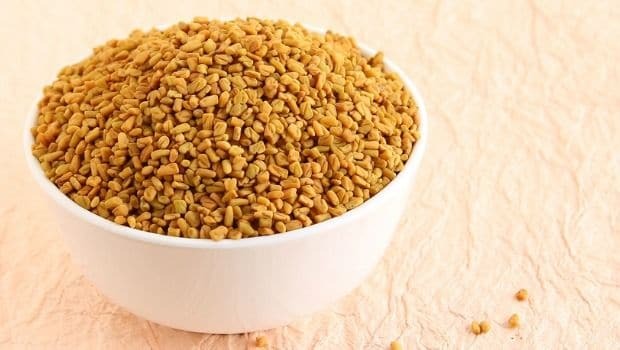 Fenugreek seeds can go beyond rendering a spellbinding aroma and a distinct flavour to your meals, if used diligently, the ingredient can promise good health and a revved up immune system. 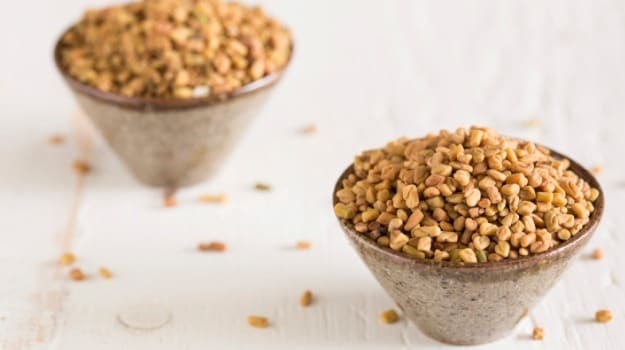 We flipped through health books and called up experts to get a lowdown on the alternative uses of fenugreek seeds, and what followed was a goldmine of information worth sharing. 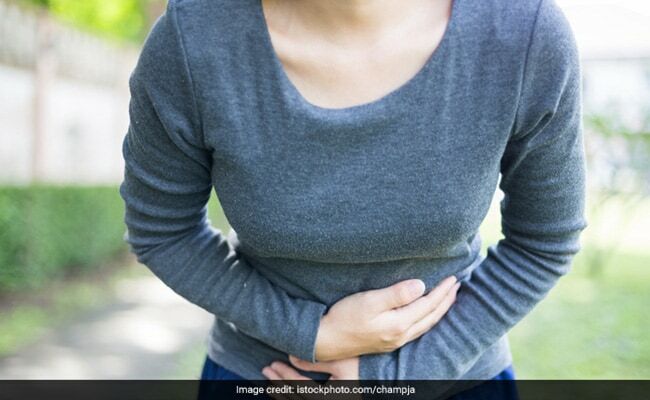 Though fenugreek seeds have a lesser role in curing fever, it certainly does away with some of the discomfort associated with conditions where fever is accompanied with diarrhea or dysentery. Fenugreek tea consumption may help get rid of the foul taste in the mouth that one often experiences during fever and prolonged sickness. Take half a teaspoon of fenugreek seeds and boil them. Let it cool down, strain out the seeds. Add a teaspoon of lemon juice, some honey and consume. Amla plays a vital role in tackling diabetes naturally. When teamed with a host of other ingredients, amla creates potions that can combat and help manage a range of lifestyle ailments. Dr P.S Phadke in the book, Home Doctor, Natural Healing with Herbs, Condiments and Spices, suggests a combination of fenugreek seed powder and amla to combat diabetes mellitus. 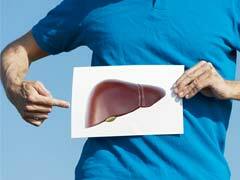 "Take dried Indian gooseberry powder, turmeric and fenugreek seed powder in equal quantities. A teaspoon of this mixture can be taken thrice a day with water to check diabetes". Pound fenugreek seeds and use them to make herbal tea. Sip on the warm fluid at regular intervals to get relieved. Methi saag curry is excellent for clearing up the bowel; team it with onion stalk for better results. Having issues at workplace? Not able to keep your head calm, still and stress free? fret not. Soothing teas made with a combination of fenugreek seeds, mint, holy basil, cinnamon, lemon juice and honey may help reduce stress and alleviate anxiety. Fenugreek paste can be used as a scalp cleanser. "Apply fresh fenugreek paste on scalp and hair and leave for 20 minutes. Wash off with water without any shampoo," notes Dr. P.S Phadke. Fenugreek seed powder can be used with other ingredients to arrive at hair masks that can promote hair health and fight hair loss. Take equal quantities of powdered fenugreek seeds, mung dal, shikakai, lime peel and curry leaves. Use this as a hair cleanser. Regular consumption of fenugreek tea may help purify blood and keep infections at bay. This may help keep the skin healthy, clear and pimple-free. Fenugreek leaves can be ground into paste which can be applied on the affected area. Apply at night and wash off in the morning. "Fenugreek seeds are excellent for people with Vata and Kapha constitution or prakriti. The seeds are hot in nature and people with such prakriti need additional fire in the body to boost health. Fenugreek seeds are anti-acid. Powdered seeds can be taken right after meals -1/2 tsp - to manage acidity and boost digestion. 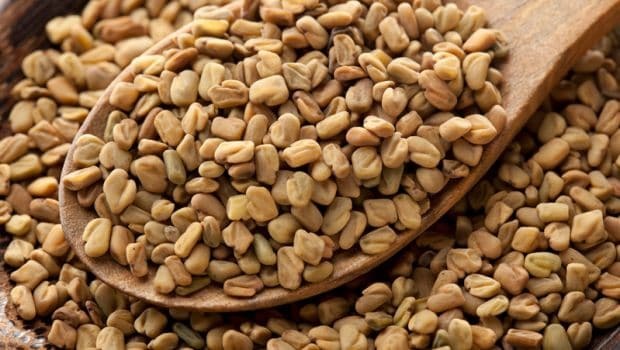 Sprouted fenugreek seeds are excellent for diabetics and to promote pancreatic health. Soak overnight and have the water right in the morning to boost your health," noted Ayurveda and Yoga expert Yogi Anoop of the Chaitanya Foundation. 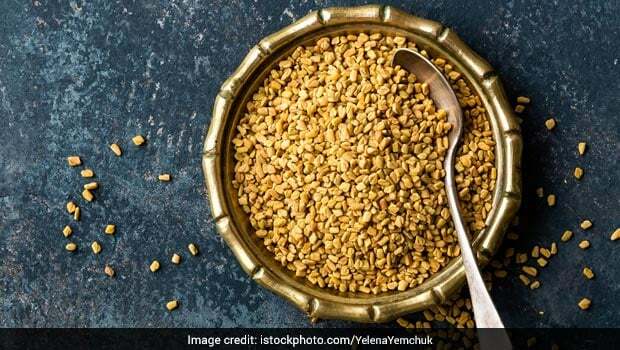 Get in touch with a certified Ayurveda practitioner to know various ways through which fenugreek seeds and leaves both can be used to help you reap maximum health benefits.